Paradox Interactive has announced a brand new Vampire: The Masquerade game will be released in 2020. If you can’t wait to play it and want to know some of the best vampire games to tide you over, check out this list. Vampire: The Masquerade – Bloodlines first came out in 2004, but it remains one of the best vampire games to date. The rich, complex storyline offers tons of replayability, and all of the vampire clans have unique abilities. Most of the game design is pretty linear, but you have a lot of freedom in how you complete missions. Your actions will have dire consequences, too. A fan patch has been released to help iron out most of the bugs you will encounter. This fan patch can be installed on the Steam version of the game, but the GOG version already includes this patch. A new game in the series will be released in 2020. You can check out the trailer below. Players take on the role of a physician living in London at a time when the Spanish Flu epidemic is sweeping the city. You become a vampire and struggle with your oath to help save people and your desire for fresh human blood. The game is about making difficult choices, though there are some combat sections of the game. The characters and dialogue are well written, but respawning enemies can make the game tedious to play. Some players also complain that the choices they made didn’t seem to impact the game’s ending as much as the developers stated in pre-release coverage. The Legacy of Kain series follows two main protagonists across different series, who then meet up in the final game. In Blood Omen 1 & 2, players take control of Kain, the supreme vampire lord of Nosgoth. In Soul Reaver, players assume the role of Raziel, a vampire who evolved before his master and was struck down by Kain. Both Raziel and Kain hate each other after the events that occur in Blood Omen and Soul Reaver. 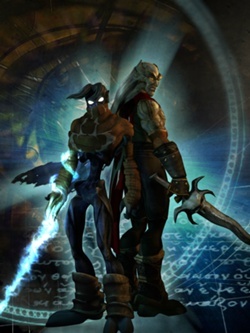 However, the pair join together to form an unlikely bond in Legacy of Kain: Defiance. The games were initially released during the PS1/PS2 era, but hold up well on modern machines. Defiance provides a satisfying end to the series, though fans have been asking for more for years. The Castlevania series has a long history on consoles, but recent releases are available on PC. 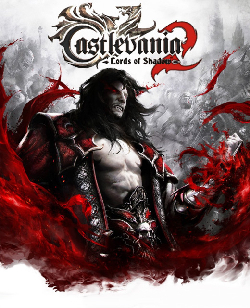 The best in the series for beginners is Castlevania: Lords of Shadow 2. Players assume the role of Dracula awakened and yearning for release from his immortality. After making a pact with death, Dracula must reclaim his powers on his quest for revenge. Long-term fans of the series disliked the music direction of the game, but it is one of the best Castlevania games to date. 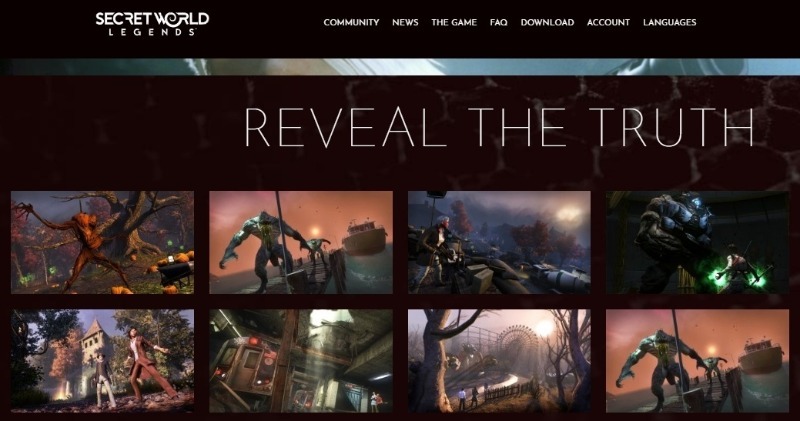 Secret World: Legends is an MMORPG about secret societies and conspiracy theories in the modern day world. Transylvania is a prominent feature in the game, where players encounter clans of vampires who have been warring for centuries. 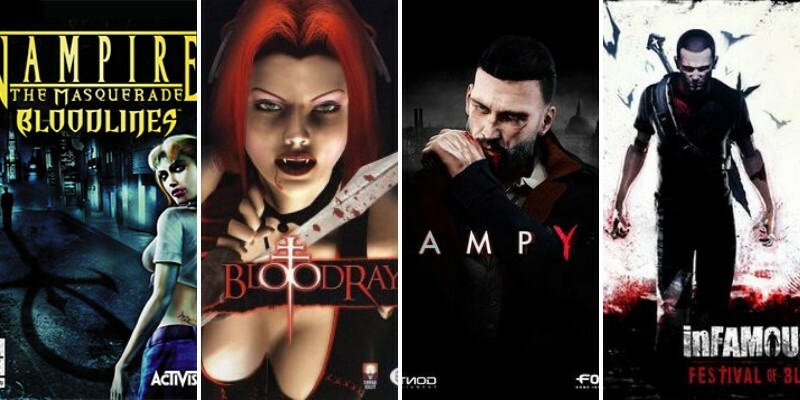 While players cannot contract vampirism directly, vampires have a prominent role in the story and progression of Secret World. The release version of Skyrim offered players the ability to transform into werewolves, but vampires were suspiciously absent. The Dawnguard expansion corrected this oversight by bringing vampires back to the world of Tamriel. 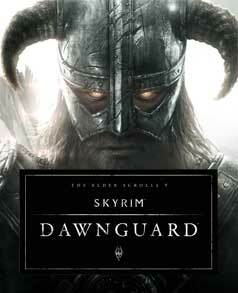 Players can choose to side with the Dawnguard, a group of vampire hunting fanatics with a dark secret. Or you can join the dark side and contract sanguinare vampiris, the disease that manifests into vampirism. The choice is up to you, though living as a vampire drastically alters your play style. The BloodRayne series is inspired from a previous came called Nocturne. The first game is set in 1933 and 1938, just before WW2. Rayne is an agent of the Brimstone Society and half-vampire. Players hunt other supernatural creatures in a variety of locations. The second game in the series sees Rayne confronting her vampire father and King of the Vampires, Kagan. Rayne’s half-siblings have created a group called the Cult of Kagan to render sunline harmless to vampires. 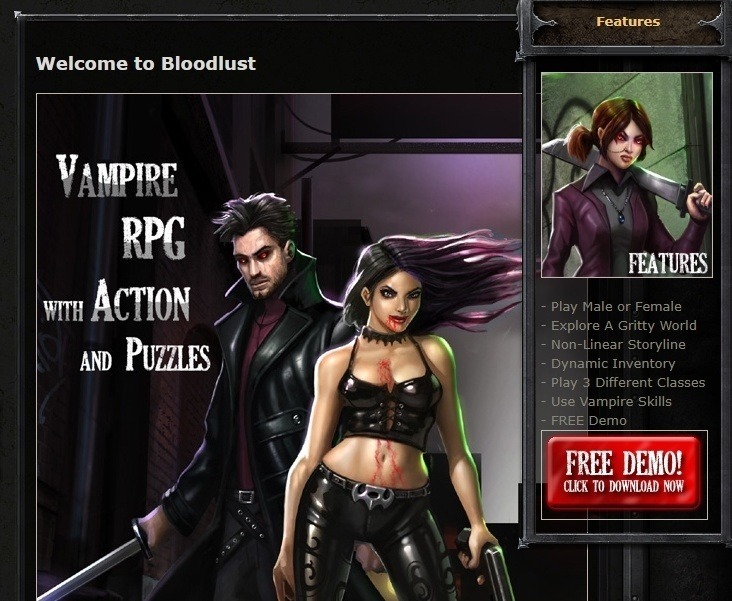 BloodLust Shadowhunter is a dungeon crawling game about venturing into the underworld of vampire society. Players start the game as the last member of a coven of Shadowhunters. The hunters struggle in their day to day lives at the bottom of the vampire food chain beneath Ranior, the vampire lord. Players can bite humans and turn them into undead servants. Those servants can bite new servants, creating a lineage of vampires with you in the center of the web. 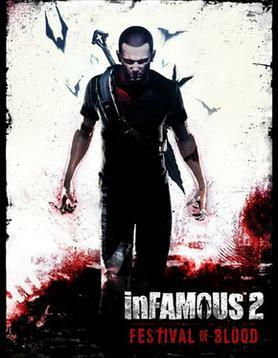 Infamous: Festival of Blood is a standalone DLC for the PlayStation 3. It is based on the Infamous 2 map, and the story is an alternate canon in the same world. 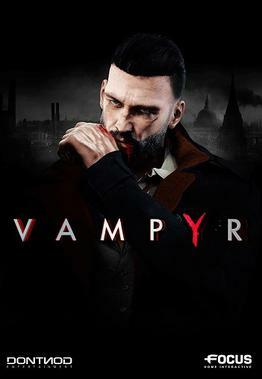 Players follow the story of Cole’s gradual transformation into a vampire, rather than manifesting superpowers. Cole’s blood is used to awaken a supreme vampire thanks to its superhuman properties, setting the tone for the rest of the story. 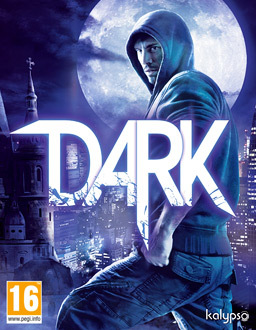 Dark is a unique vampire game on this list because it tries combines stealth and action gameplay in one game. Players can ambush enemies from the shadows and use a variety of vampire skills to execute their enemies. Remaining undetected will confer the most bonuses on players, encouraging a stealthy approach. The game takes inspiration from other stealth games like Splinter Cell, giving players a variety of tools for the job. The only downside to the game is the voice acting isn’t great, even if the story is serviceable. The Myths & Outcasts DLC for Barony brings the Vampire class as a playable character. Vampires can’t eat normal food and must feed on blood instead. They also start with special powers like invisibility and increased speed.